ASHLEY & CREW: 4th of july must-haves :: patriotic picnic! 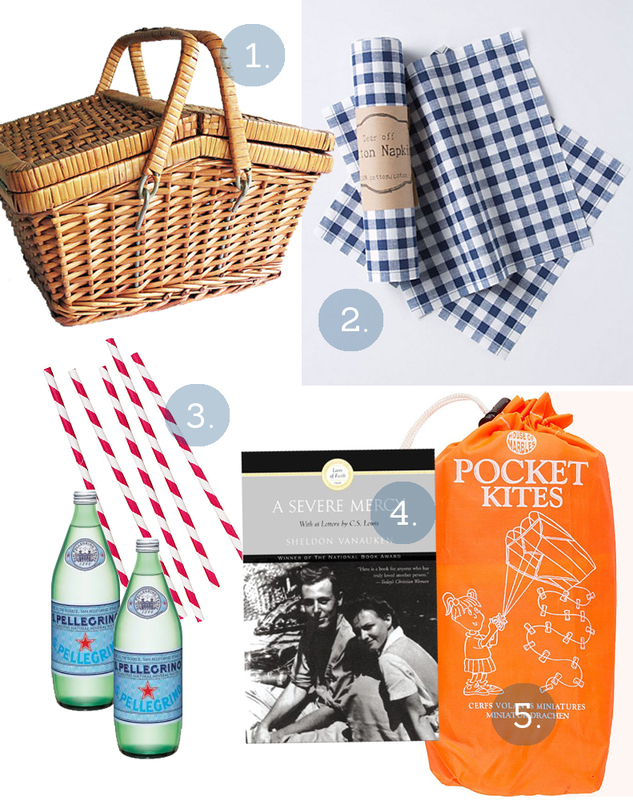 4th of july must-haves :: patriotic picnic! happy friday!! hope you have a lovely weekend in the sun! !